30% off your purchase of $50 or more. 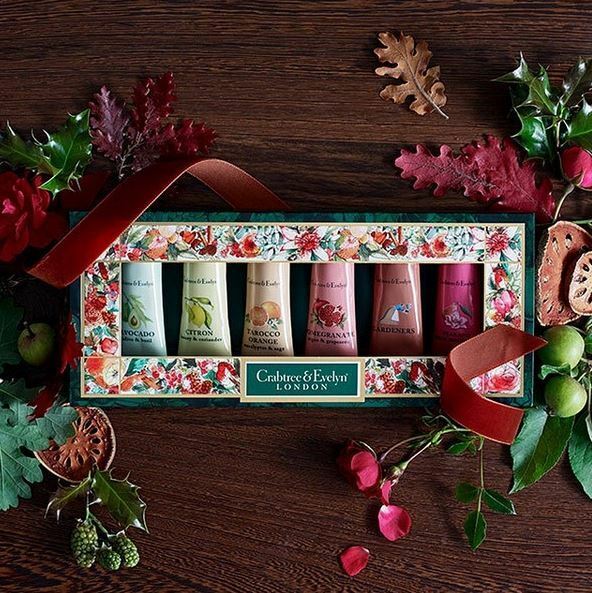 Shop at Crabtree & Evelyn Canada during the Black Friday Canada 2014 weekend and enjoy their fantastic discounts! 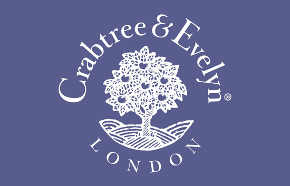 You can shop at Crabtree & Evelyn Canada from Black Friday November 28th, 2014 until November 30th, 2014 and you can take an additional 20% off of your purchase when you spend $50 or more. You can also purchase the Hand Therapy Paint Tin for only $39.99 (regular $60) or the Luxury Hand Soap Paint Tin for only $49.99 (regular $100). 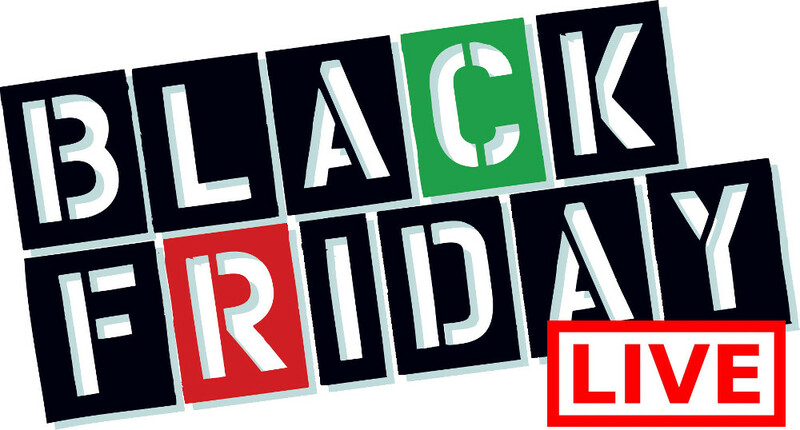 Click here to find a Crabtree & Evelyn Canada store near you to celebrate Black Friday 2014 Sales and Deals! Looking for some Bath and Body items this Holiday Season but only want to pay a fraction of the cost? 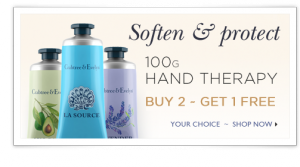 This Crabtree & Evelyn Canada Early Black Friday promotion is sure to suit your needs! Click here to shop at Crabtree & Evelyn Canada Online during their Early Black Friday promotions!